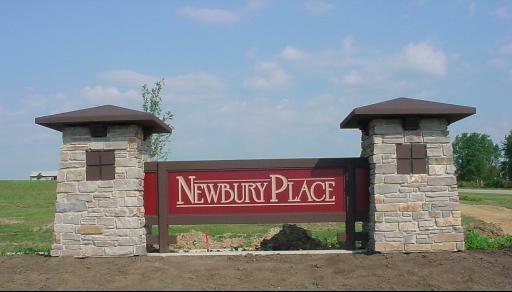 Prestigious Newbury Subdivision. Bring your own builder & floor plan, 1+ Acre lot, located the corner of Caledonia & Dawson Lake Road, Easy access to 1-90/173. Caledonia Grade School, Central, Belvidere North High School, Boone County taxes, well & septic. Beautiful walking path and an abundance of greenspace.